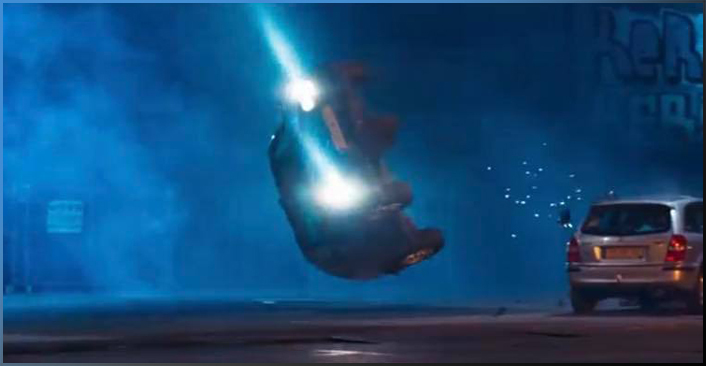 Stunts with cars are among the most dangerous stunts performed on film sets. Much can go wrong and an accident is just around the corner. Your crew is busy making the best possible shot of the stunt and loses sight of safety. Fortunately, Dantes Stunts watches over their safety. But our own safety is also very important during car stunts. The last thing you want is someone getting hurt on your set. Therefore our work starts well before the recording day. We draw up a safety plan and prepare the vehicle. The latter can vary from just deactivating the airbag to the complete conversion of the car with professional roll cage, racing tank, racing seat, four-point seat belts, safety switch and even, if a car ends up or may end up in water during the stunt, a double compressed air installation. In the preparations nothing is left to chance so that the best results can be achieved on the day of the shooting. That is why Dantes Stunts is regularly hired for extreme car crashes for major international productions. But you can also come to us for precision driving. Our stunt people are trained to precisely manoeuvre your vehicles anywhere it needs to go. Pursuits, skidding, near misses and even car driving on two wheels are no problem for us.